The show report is back by popular demand. We’ll try for a positive overview of the show – trying not to describe exactly and in excruciating detail why each particular system, most of them in fact, failed to reproduce something that sounds like music – instead focusing on the positives and comparisons. 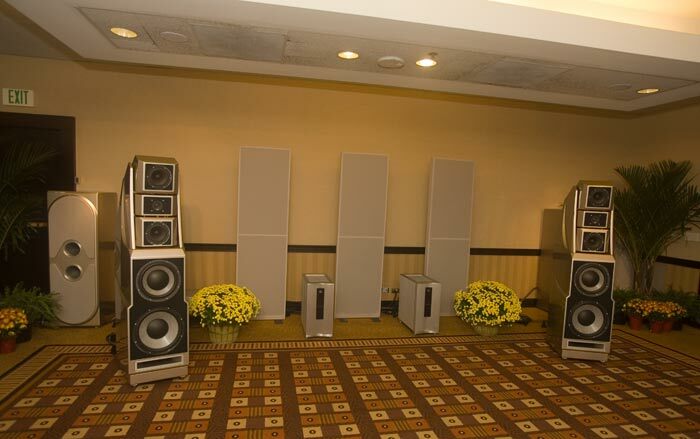 There were a lot of rooms this year with that fake, artificial ‘sounds-like-a-stereo’ sound of the 80s and 90s that one could find at most dealerships. Even exhibitors with lots of financial resources [so it seems from the outside, anyway] have taken this approach to system building at this show, and presumably in their showrooms. You know what I mean, right? Kind of a tinka-tinka-tinka decay-free, harmonic-free midrange, often quite compressed, along with a boom-boom-boom bass also harmonics free and often compressed into 35-40Hz. We are really quite taken aback by this development. It seems too prevalent to be ‘accidental’. We’re going to try something new here, and rate each room’s sound using the Heart/Mind rating system, assigning a number from 0 to 10 to indicate how much the sound was targeting the intellectual / mental mind of the listener (sophisticated, high-resolution sound) and how much the sound was targeting the heart (emotional, involving sound). 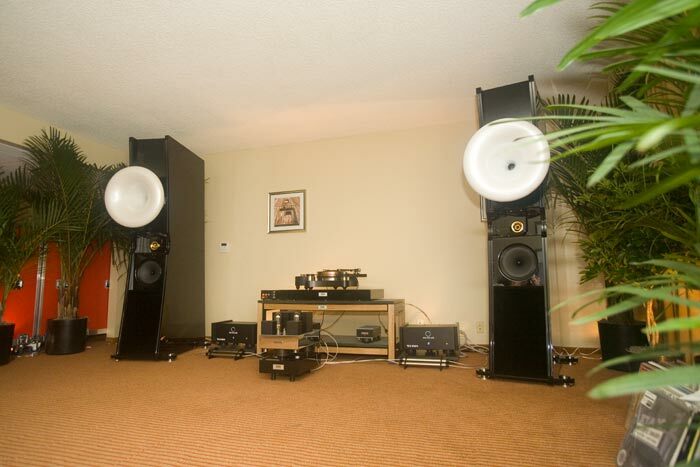 Hopefully this will communicate more to a person reading this than vapid descriptions of how tight the bass was, for example, on an unknown track in these rooms walled with thin paperboard drum membranes. The ratings are just to give you an idea of the sound and are not really necessarily all that precise [but they should be accurate enough that one should be able to predict the favorites of various reviewers out there based on their quite strong preferences they have shown over the years for one or the other of these types of system sounds]. No ratings will be given for the systems where one or the other rating might be equal to zero as they are apparently appealing to as yet unrated aspect of human desire [oh! oh! Horshack says we should add a rating for Bling! and Style. and Machismo. and Technical Wizardry. Although we should be wary of these as they are all fashion-centric and subject to change as high-end audio fashion changes, unlike the heart- and mind-centric ratings, which should be timeless]. Now for some of Neli’s favorites. She often enjoys a more polite, sophisticated sound than I do – and in general a more mind-centric sound whereas I prefer a more balanced mind- and heart-centric sound [although I do enjoy over-the-top unbalanced mind- and over the top unbalanced extreme heart-centric sounds as well]. 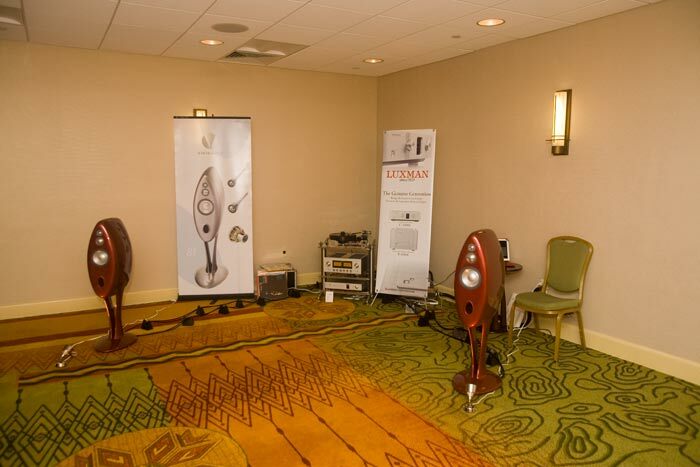 There were fewer attempts at the upper reaches of the high-end this year at RMAF. 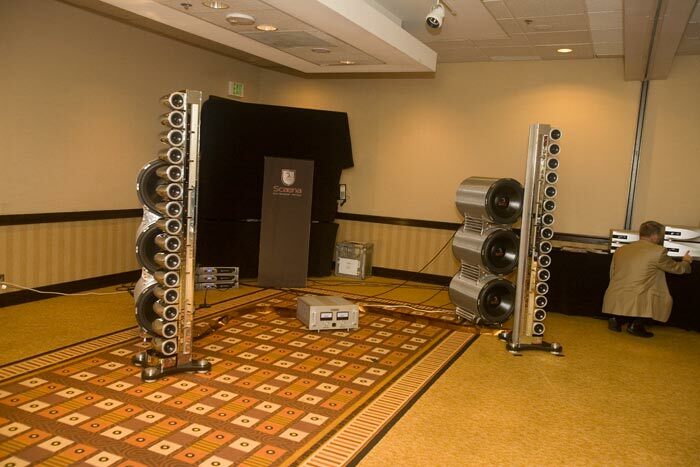 The big Magico speakers weren’t here. 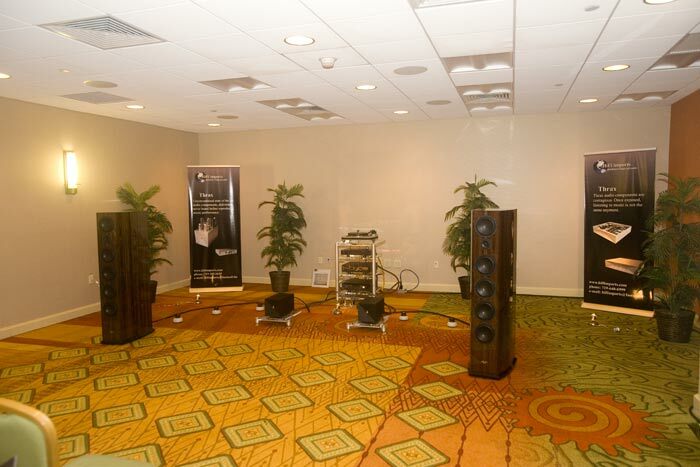 The big YG Acoustics speakers were being driven by a modest amp and front-end. Kharma hasn’t been here for years. Acapella wasn’t here. 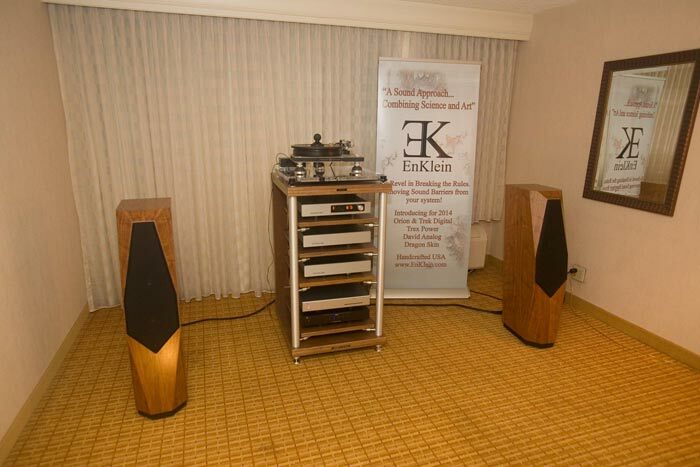 Avalon just brought Eidolons [or Eidolon-ish-sized speakers] but they were also driven by a modest front-end. 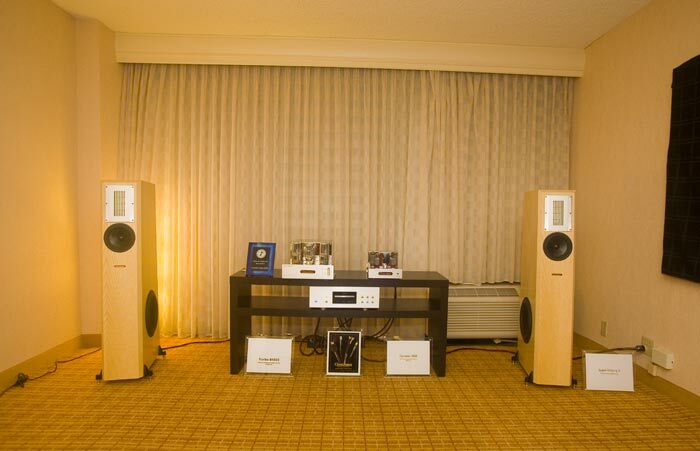 The rooms at the Hyatt, including the Scaena speaker, Vapor speaker, and Wilson speaker rooms, although attempting to reach the higher reaches of the high-end, were not in my top … 20 [or 30?]. 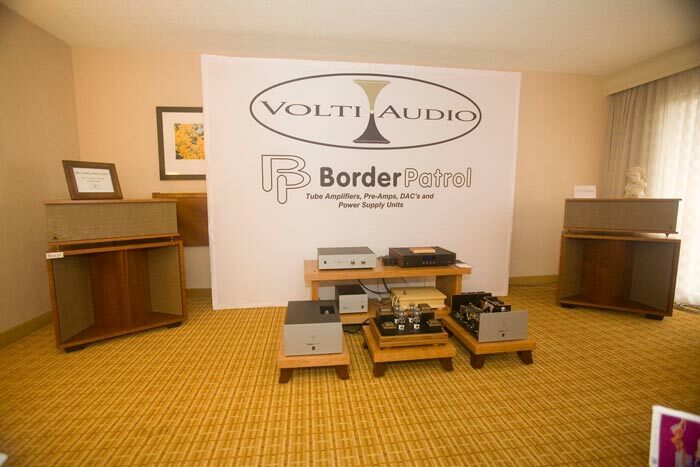 I didn’t get to hear the big Venture speaker system being driven by their analog rig [doh!] 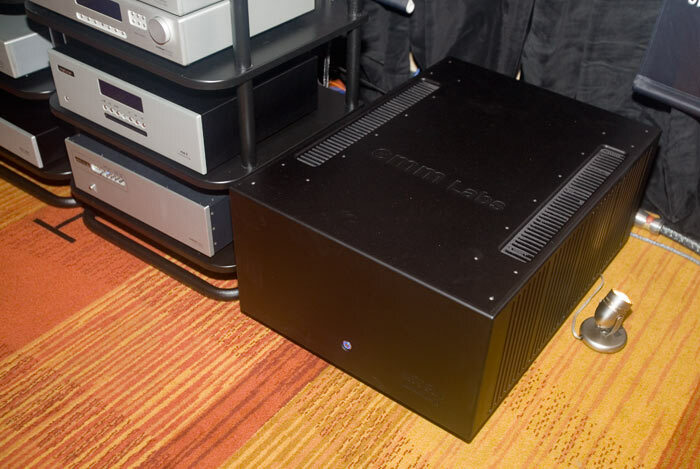 – and the sound with the digital source is too digital for me. 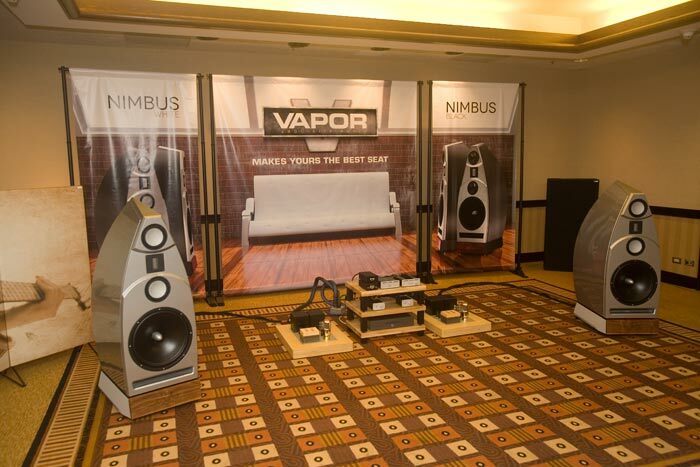 Nola brought really quite small speakers for their quite large room. Same with MBL. 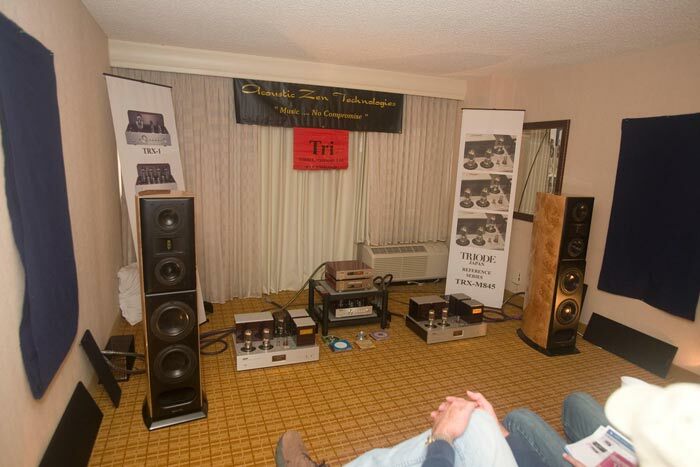 Coincident’s room sounded good this year: dynamic and clear sounding, decent separation [4, 5]. 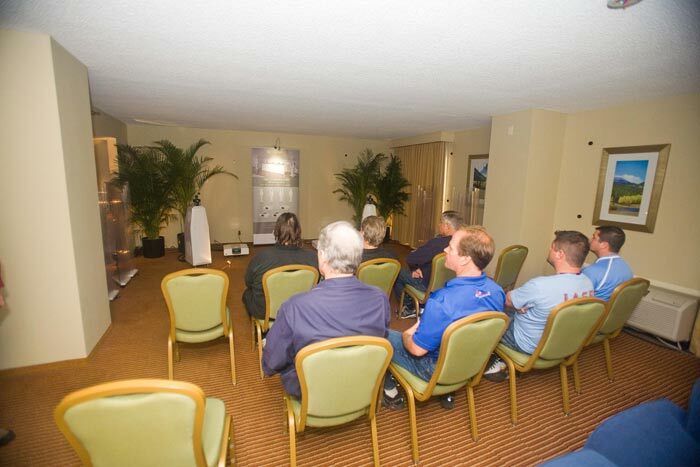 I listen closely to this room every show – but this year they were noticeably one of the better rooms. Let’s see. 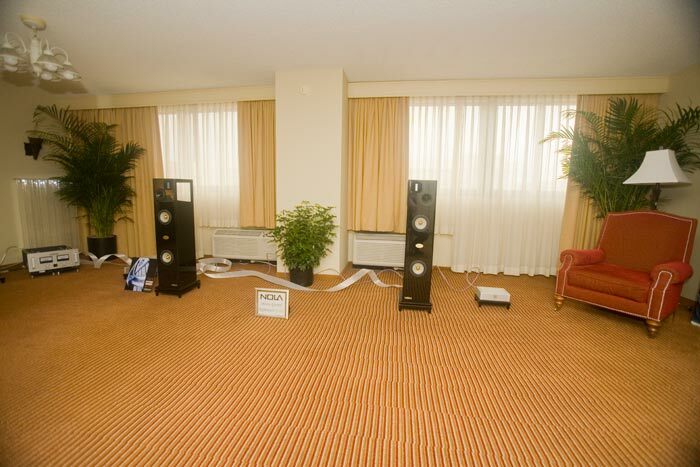 There were more unlistenable systems here than at the last few RMAFs. Perhaps it helps to get away from shows a little bit, as we have lately, to be able to put the relative historical quality of things into perspective. Mainstays like Merlin were not here. Didn’t see Revel either [though JBL / Levinson was here]. 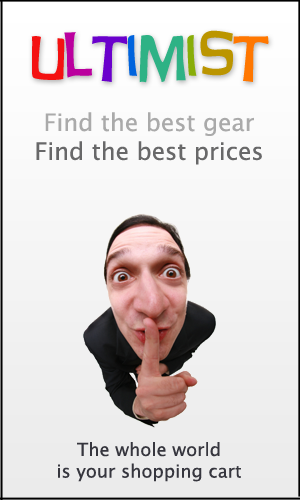 The Esoteric room was not here, although various instances of their gear was. Evolution Audio was not here. Occasional exhibitors like Avantgarde and Quad weren’t here. 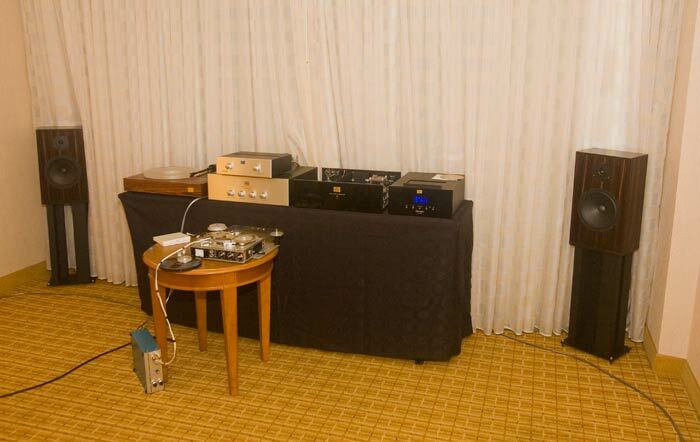 As for high-end analog sources: the Walker turntable wasn’t here. The Continuum turntable wasn’t here. 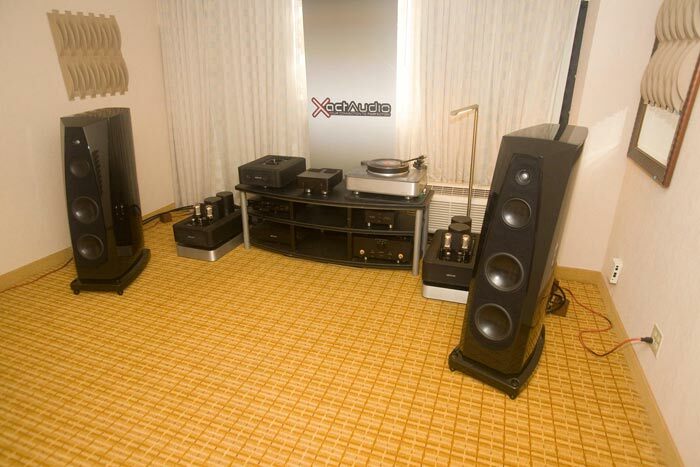 The big Clearaudio turntable wasn’t here. Rooms, in general, weren’t as loud this year as they usually are. A good thing, I think. 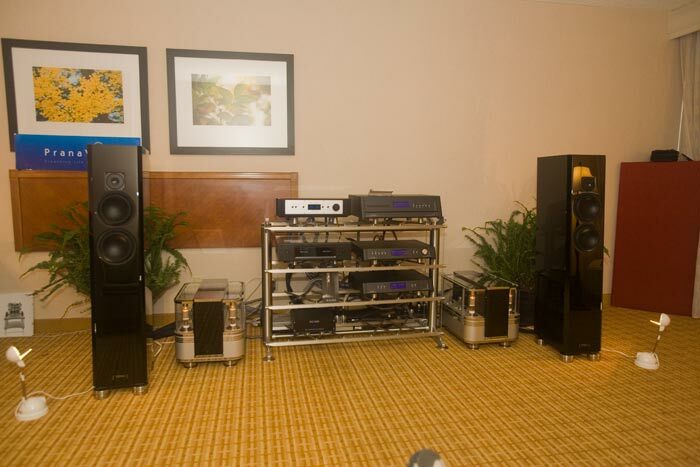 The big hit, for us, were the EMMLabs MTRX amps in the IsoMike room. Think thick, fresh, juicy icing on a slightly stale cake of a show with lots of friends around who are just as crazy as you are. That was this show.